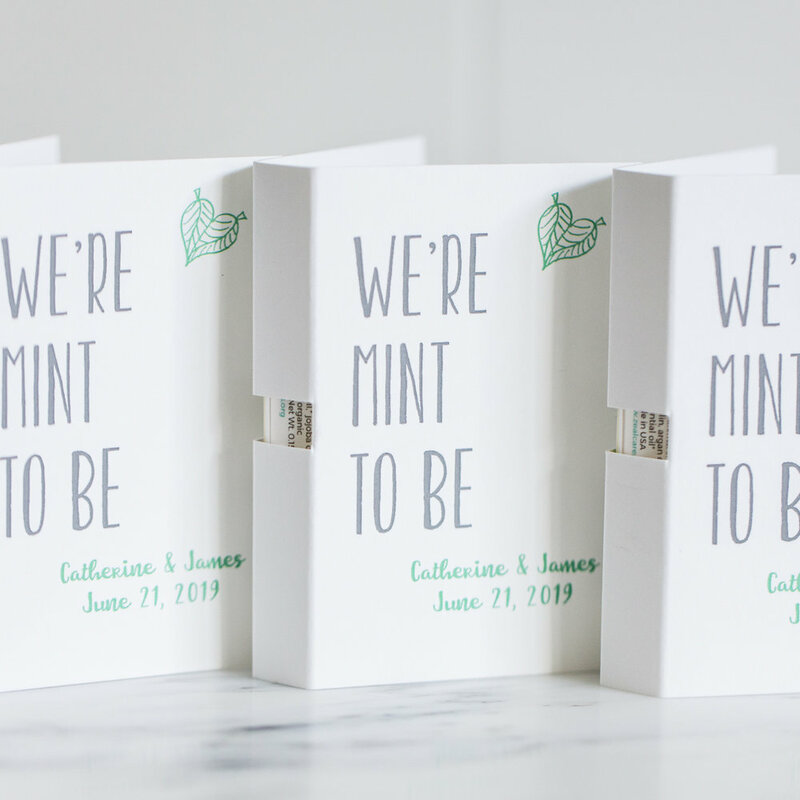 Create a meaningful event gift for your guests. Perfect for birthday parties, bar/bat mitzvahs, baby showers, corporate parties and weddings. Choose a design from below or work with us to create something special that will match the theme of your celebration.